It doesn’t matter if you’re a kid or an adult, flying a mini drone is a whole lot of fun! 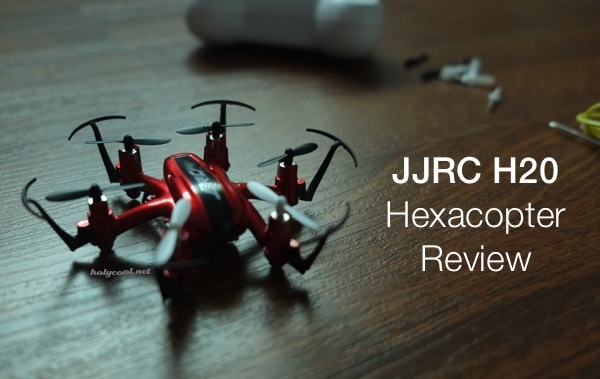 Our review today covers the JJRC H20 Hexacopter, which was provided to us by our friends at Gear Best, the premier retailer of gadgets and electronics with free worldwide shipping. 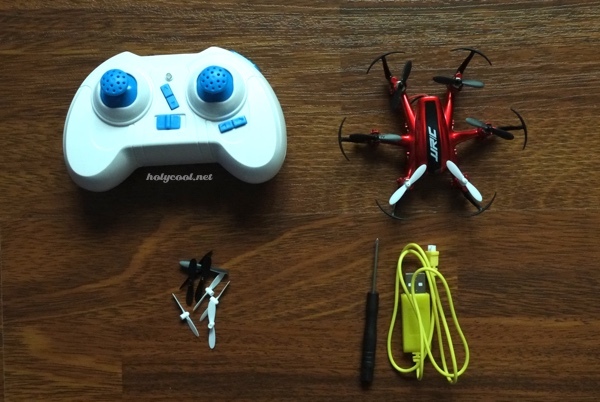 A mini hexacopter with remote control. 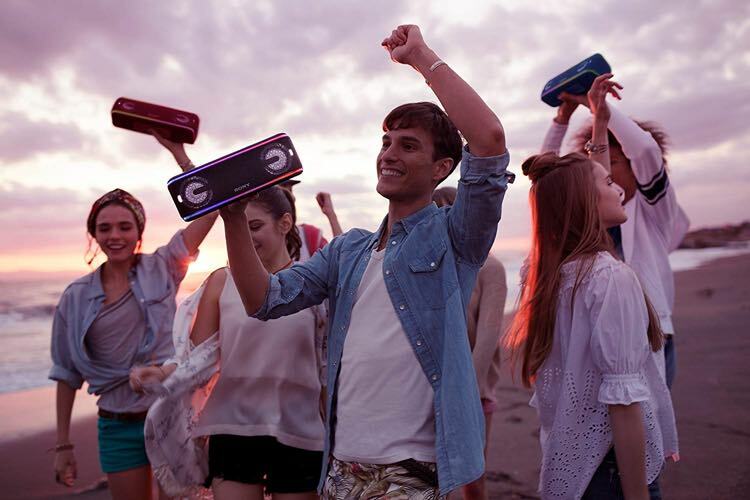 Charges via USB, cable included. 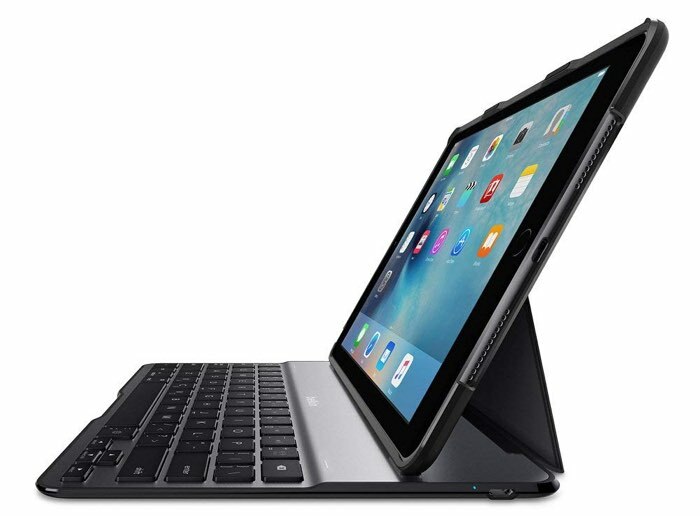 Charge time: about 30 minutes for a full charge. Flying time: up to 6 minutes. Set up process if fairly easy. First thing you’ll have to do is find 2x AA batteries for your remote control, which aren’t included in the box. Once that is sorted out, all you have to do is switch on the remote control and the hexacopter and wait a few seconds till they pair. The controller as well as the hexacopter’s LED light will keep flashing. Until you hear a beep and the flashing stops, you’ll know they’re now paired and ready to fly. My drone came in charged. 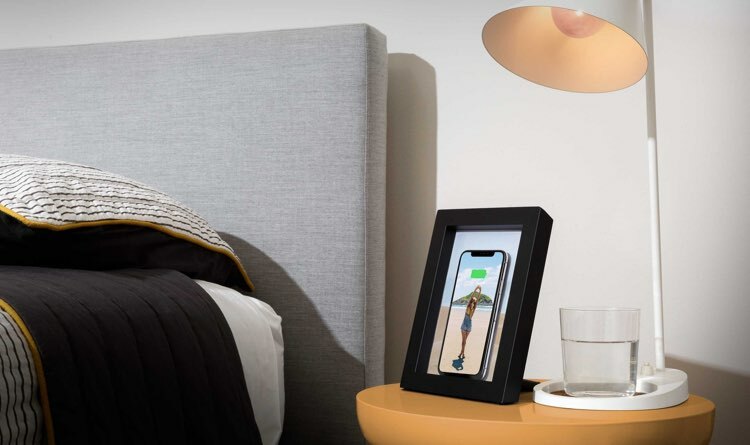 But you’ll soon have to charge it again, to do that, you’ll have to pull out the battery, connect the cable and plug it to any USB port to charge. It takes about 30 minutes to fully charge. 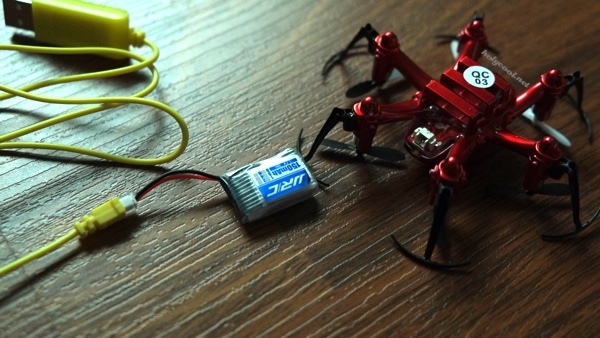 Looking at the small size of this hexacopter, you’ll think it’s easy to fly. But it’s not, it takes some practice and getting used to, but this is all part of the fun! You are most likely to fly the drone into things, it will pump and crash everywhere, so it’s best to fly it in an open area where there’s nothing to break. To be honest, I didn’t follow my own advice here (or common sense) and I tested flying the drone in my office. It pumped into the walls, fell crashing everywhere, and surprisingly, it held up pretty nicely. The propellers are still intact and the bumpers are all in place, except for a tiny dent on one. In the included manual, there are many tips you can follow for learning how to fly the hexacopter. You’ll eventually be able to perform many tricks including rollovers, which is the hardest to perform. My least favorite part about this hexacopter is the battery. The battery dies rather quickly, you’ll be lucky if you get 10 minutes out of it. 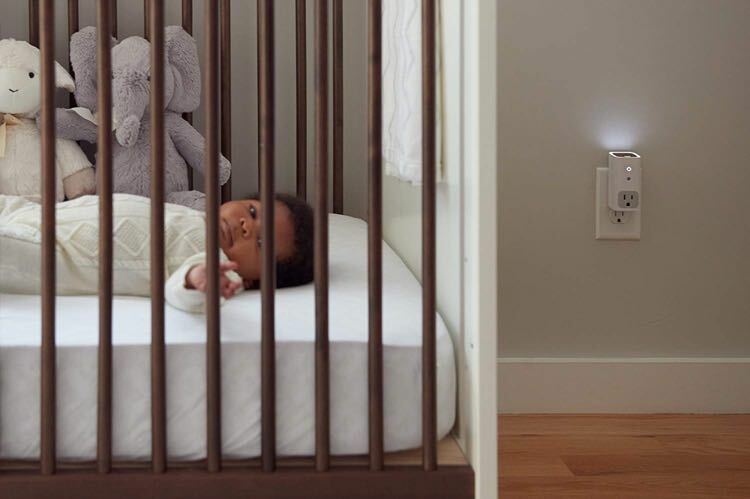 Lucky for us, it charges quickly too. However, the small drone is an absolute fun to play with. It’s fast and light, and it’s LED light make it fun to fly at night. It also makes a great practice toy, in case you want to fly a real drone. Make sure to check out GearBest’s Easter and 2nd Anniversary sale here.